Sound Foundation Somerset, the Music Education Hub for the County of Somerset, wishes to appoint a volunteer to the post of independent Chair for its Management Board with effect from 1 September 2019. This is a fantastic opportunity for a forward thinking and inspirational individual to lead a committed and enthusiastic Management Board. We are seeking someone who is both knowledgeable and passionate about music education, who also has a working knowledge of best practice governance and experience of driving a business or organisation forward. 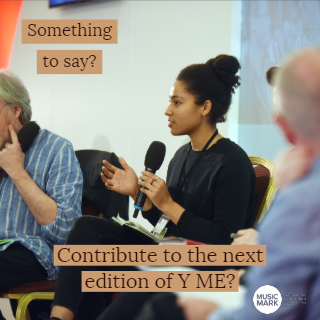 This is an exciting time with the new National Plan for Music Education imminent and we need a committed advocate with the skills required to take Sound Foundation Somerset into its next 10 years of operation. As the Management Board of Sound Foundation Somerset is not constituted it does not have a legal status, so the role of Chair is advisory and ambassadorial. Supporting information including background, role description and key responsibilities here below. CVs can be attached to your letter in support of your application.